Using the Seymour extension, we run TURTLE scripts within the vector drawing program Inkscape to create letterforms. 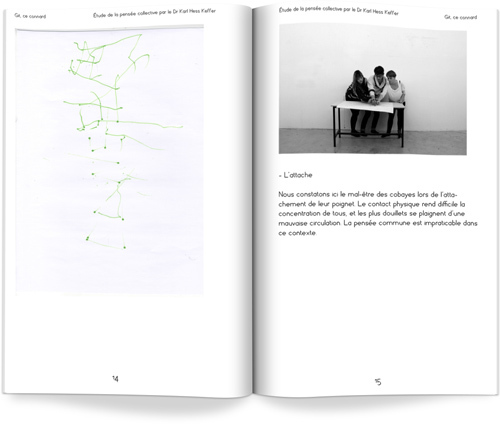 We then follow the lead of Papert’s own experiments, by having participants take upon them the role of the turtle, having the others instruct them where to draw. We use Dishu, the Chinese practice of large scale ephemeral typography with sponges and water, as introduced into the context of occidental graphic design by François Chastanet. In a performance, all students and OSP members present gather in the main hall of the workshop. The first participants leave towards the bridge overseeing the main hall. They instruct the others on how to draw letters. Having drawn a letter, they in turn go to the bridge and instruct others. The words ‘UP PEN DOWN’ are written. The NO-FEATURE foundry is a space around typographical exchange and collaboration for (ex-)teachers and (ex-)students of the ESAD. 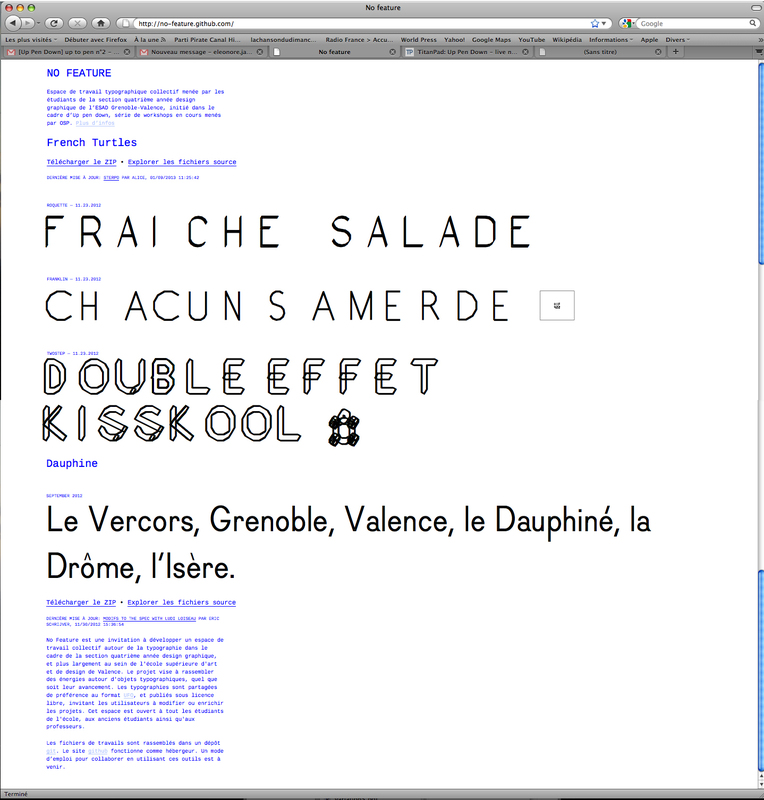 The TURTLE fonts developed during the first session are the first fonts to be published on this platform, along with the typeface Dauphine developed for the school’s identity. Publishing the sources in the UFO format, the fonts invite new contributions and adaptations. A publication documents the four preceding sessions. 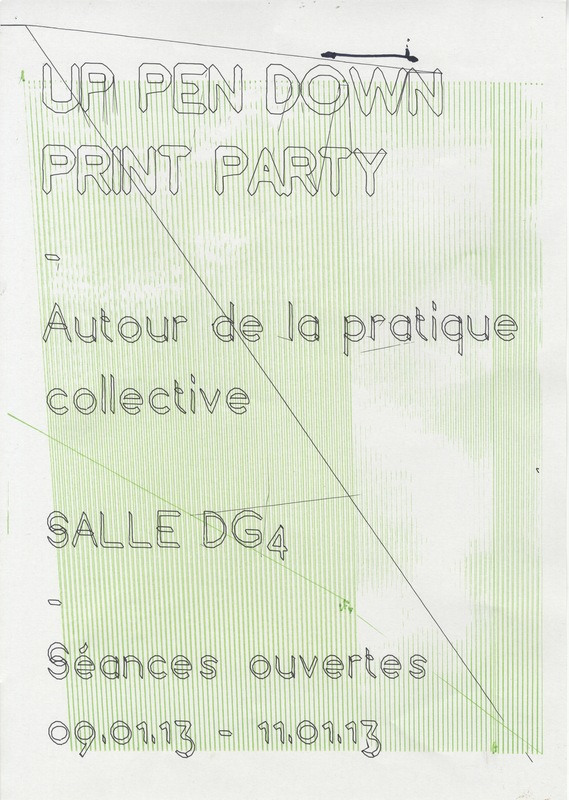 The publication is created with ConText and a small edition is printed in the school’s printing workshop. 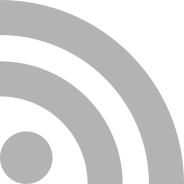 Both the PDF version and the source files are available on-line. ← previous article in news: Thanks Femke! Thanks Constant! ← previous article in time Thanks Femke! Thanks Constant!